Twin Monarch are James Lindsay and Rob Shiels, a songwriting, co-writing and production duo operating internationally. They specialise in writing commercial toplines & lyrics and produce across a wide range of genres. They have written with hit songwriters and artists including UK songwriter Martin Sutton (Backstreet Boys, LeAnn Rimes), Irish boyband Taken, Canadian songwriter Blair Packham (The Jitters) and Irish singer-songwriter Ryan O’Shaughnessy (Britain’s Got Talent). 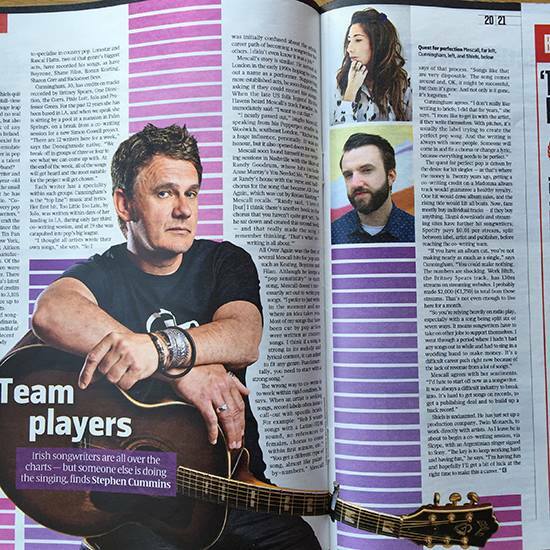 Twin Monarch were interviewed by The Sunday Times along with Don Mescall (Boyzone, Backstreet Boys) and Ruth-Anne Cunningham (One Direction) for an article examining the pop co-writing industry. Their relationship with the media began much earlier though: In 2006, Rob reached the latter stages of Louis Walsh‘s You’re A Star TV talent contest. James and Rob (as Yossarian Lives) appeared in a music-themed episode of The Apprentice (Ireland) in 2012, and had an original song included on a ‘best new Irish acts’ compilation CD chosen by the Irish Daily Mail. 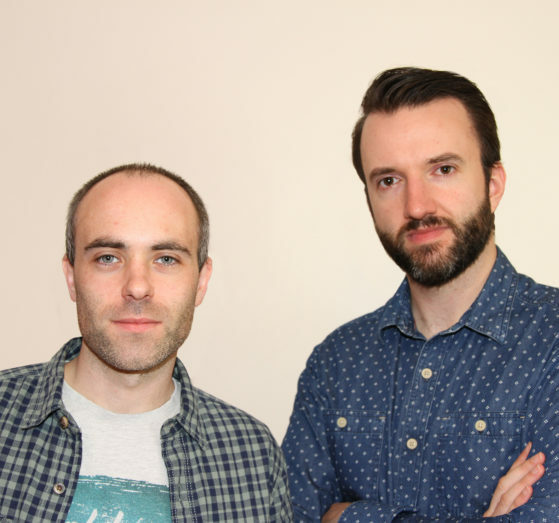 Rob and James are veterans of the Irish singer-songwriter and indie scenes. With their previous groups Brazen Lungs and Yossarian Lives, they performed at numerous gigs and festivals in Ireland, the UK and the USA. They notably supported Stephin Merritt’s The Magnetic Fields in Dublin’s Olympia Theatre. Their qualifications include an English Literature Degree, a Masters in Multimedia, a Degree in Sound Engineering, and a Diploma in Songwriting from BIMM. Since establishing Twin Monarch in 2016, Rob and James have been developing a large network of artists with whom they regularly co-write. The duo have become sought-after collaborators in the UK, Ireland, Canada and Nashville.